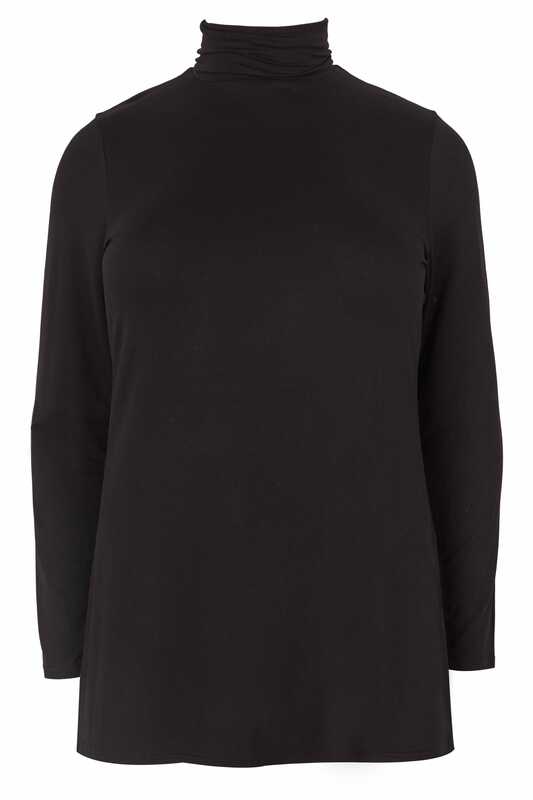 Keep it simple with this classic turtleneck top. Serving as your casual go-to season-after-season, it is made from a super soft jersey fabric for all-day comfort. Style with everything from jeans to skirts for easy everyday looks. 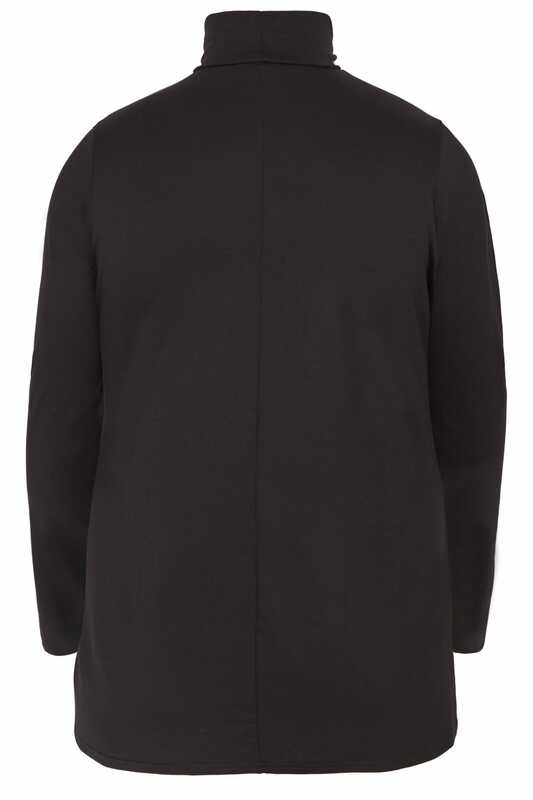 A versatile top you can rely on this season.